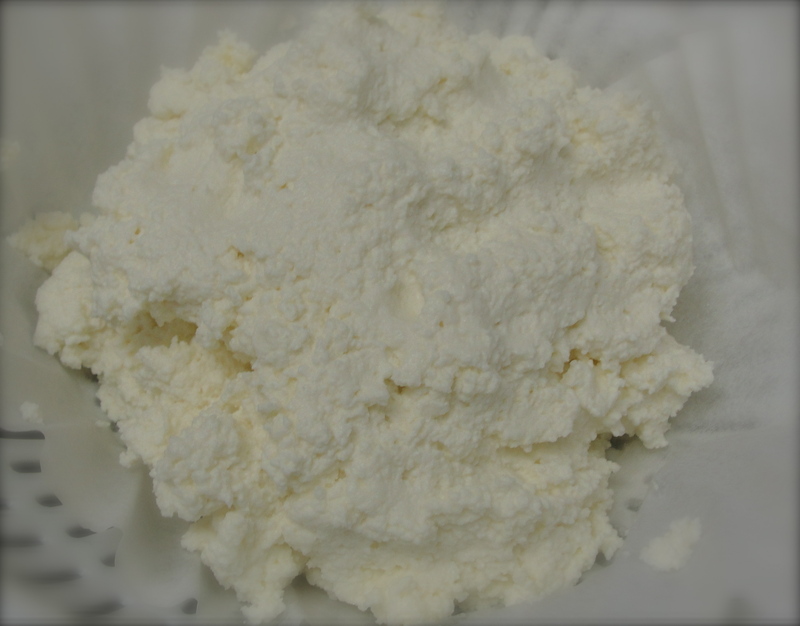 How to Make Yogurt Cheese? I previously introduced you to Yogurt Cheese Fatayer (Pies). 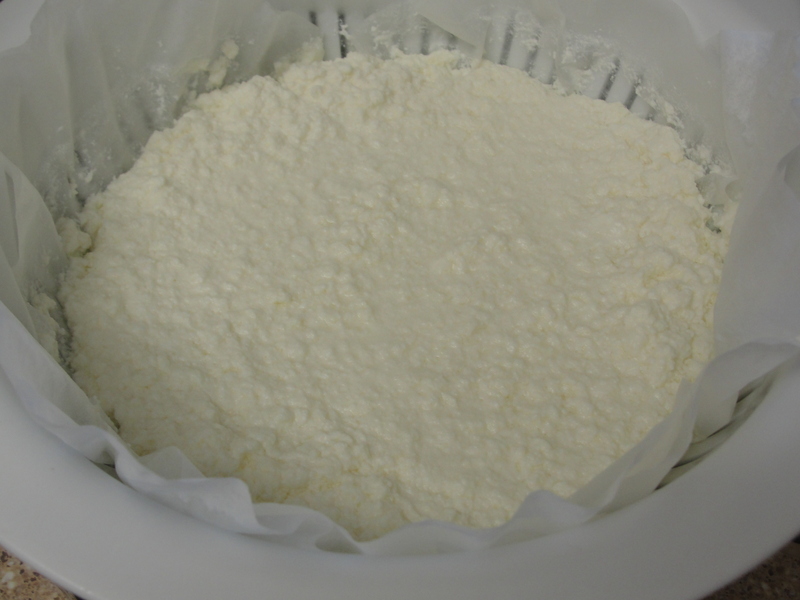 Today, I will show you how to make yogurt cheese at home. 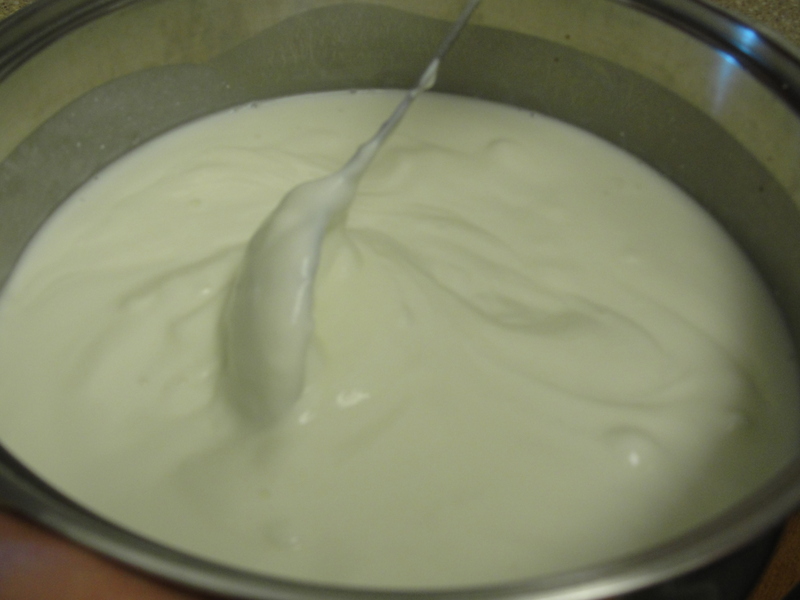 Mix the yogurt with water to get it a bit runny (not too runny though). I used 2 cups for the 2 liters. Add one tbsp of salt to it. 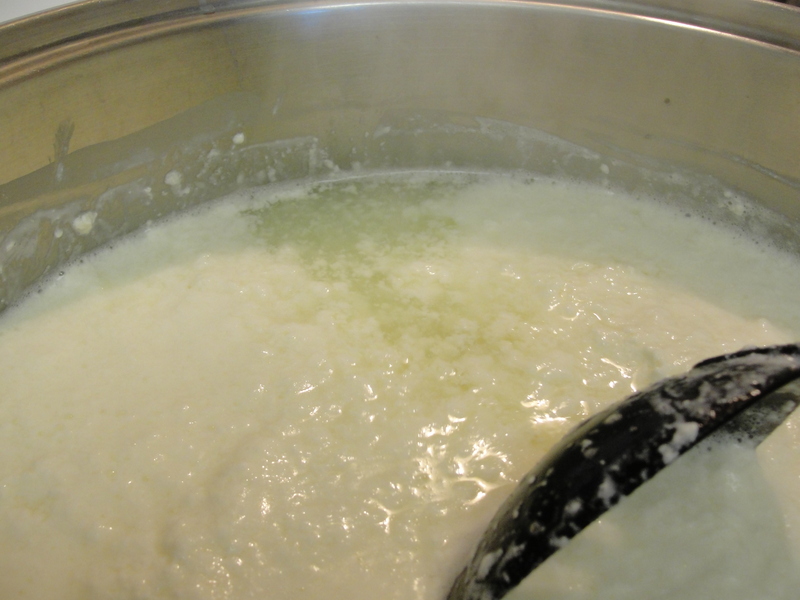 Cook on a high heat until it gets bubbly (do not stir). Once it bubbles, you will see the foam on top and the water below. Turn off the flame and let it cool on the side. 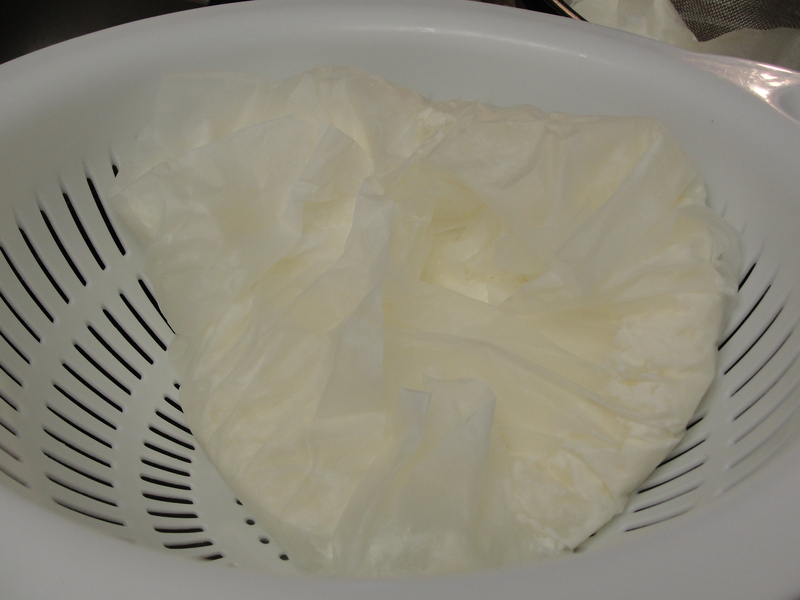 Using a cheese cloth (I used coffee filters this time), place it on top of the strainer and pour the yogurt into it. 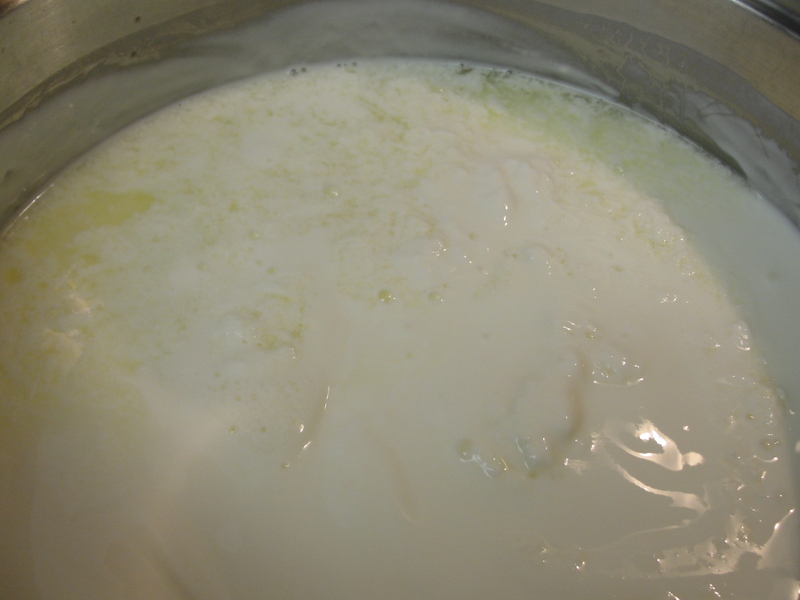 Let it sit until all the water is strained and it it is completely dry. This entry was posted in How to? and tagged Appetizers, Arabic, Cheese, How to, Yogurt. Bookmark the permalink. 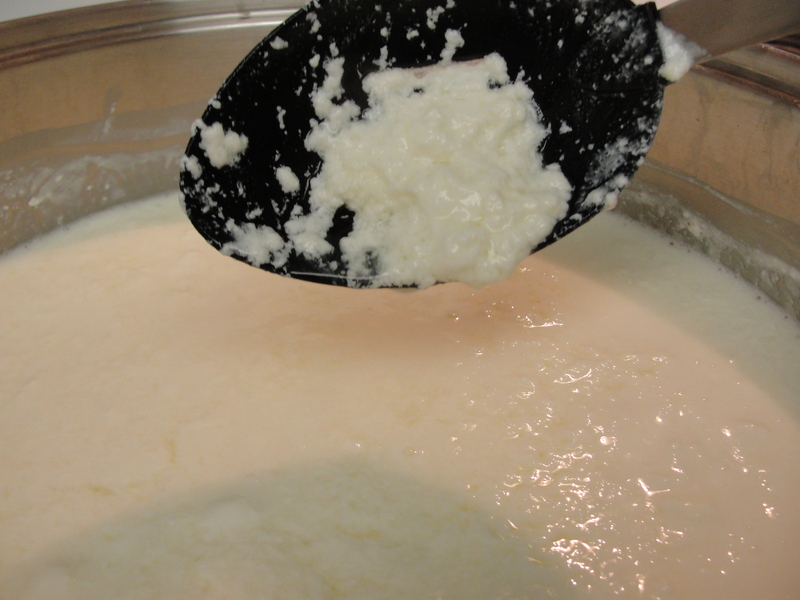 2 Responses to How to Make Yogurt Cheese? You are welcome. Thanks for sharing your website. I love the designs, very talented.